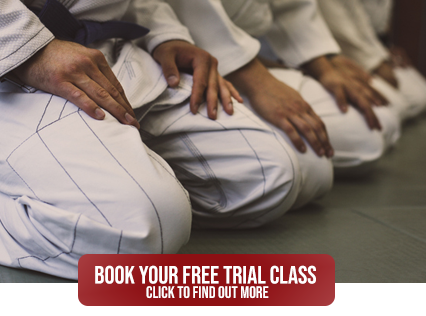 We strive to produce not only excellent martial artists but valuable members of the community. 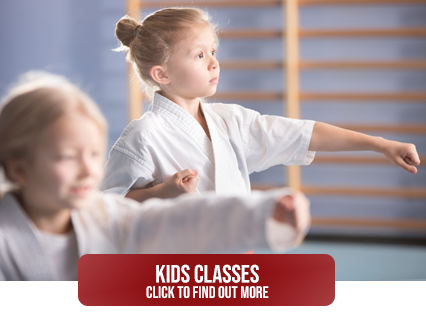 We will teach you self defence through the martical arts and will improve your fitness, strength and self confidence in a safe, fun and friendly environment. 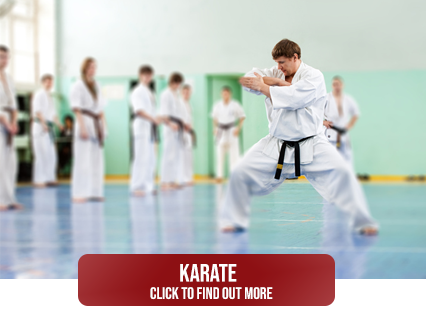 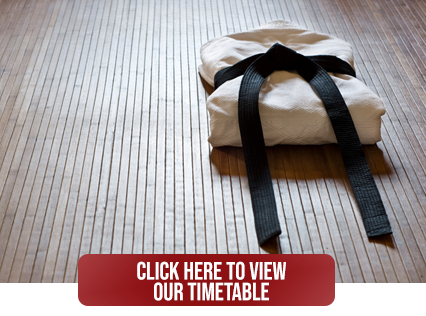 Zen-Shin Academy is Birminghams Number 1's karate and kickboxing school for all ages.